100% leased investment opportunity. 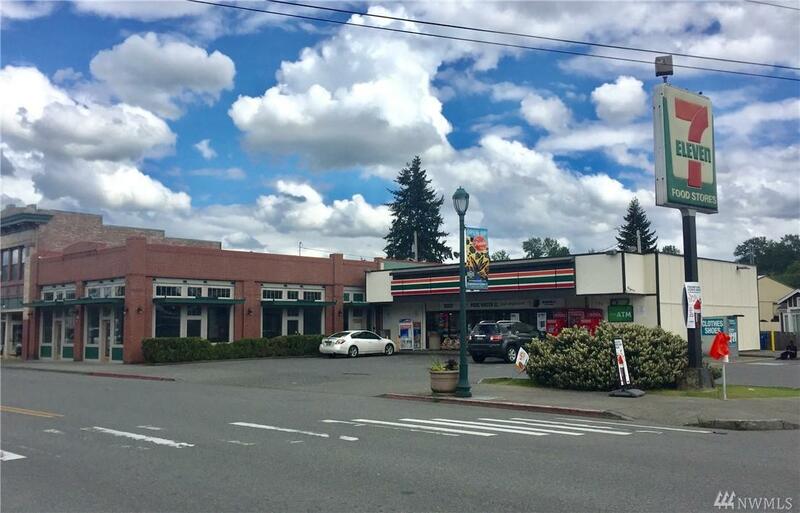 Tye City Building and 7-Eleven together offered together as one parcel. Contact listing agent for a offering package. Listing Courtesy of Saratoga Equities, Llc.